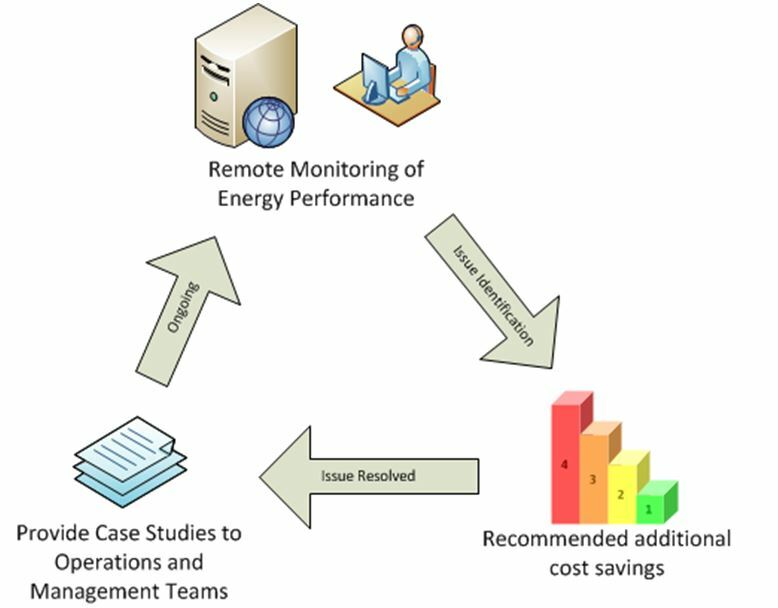 SEDAC Energy Management follows a structured approach for energy data monitoring and analysis called the “Continuous Review Process (CRP)”. Through CRP approach we collect real time energy data from a client site and constantly monitor the consumption trends. This process identifies any inconsistencies and triggers an alarm on inefficient consumption profiles, thereby ensuring accurate operation and maintenance of Client’s site equipment’s. SEDAC Energy Management System is a highly sophisticated computer system developed to monitor, analyze and report accurate consumption statistics consistently. Contact us today to learn more about this state-of-the-art energy management service.